The Fisherman's Wharf Association of San Francisco (dba The Fisherman's Wharf Community Benefit District) manages two benefit districts. The Land Side CBD is paid for by an assessment to the property owners. 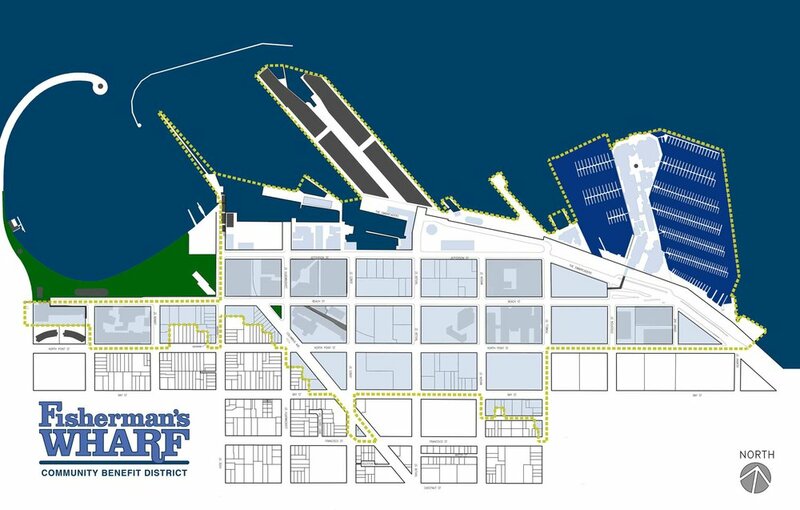 The Port Side CBD is funded by an assessment of gross sales of business who lease from the Port of San Francisco.